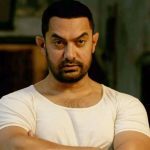 Iss Dangalvaar Rahiyo Taiyaar for Dangal Trailer! Year’s one of the most awaited and biggest movies, superstar Aamir Khan starrer sports biopic Dangal is strongly buzzing from a long time among audience. After two years Aamir is coming back with his another blockbuster, which is positively expected to break the record of Salman Khan’s Sultan. His image of Mr. Perfectionist is one of the major reasons behind such immense hype. Everyone is already very excited for the movie and eagerly waiting for its trailer, which is releasing on coming Thursday, 20th October. Recently UTV Motion Pictures made an announcement regarding the same via twitter- “Yo Dangal karega sabki bolti bandh – bas do din mein. Iss #Dangalvaar rahiyo taiyaar #DangalTrailer out on 20th Oct!” & “Khoon paseena ek hoga, do din mein shuru hoga Dangal. 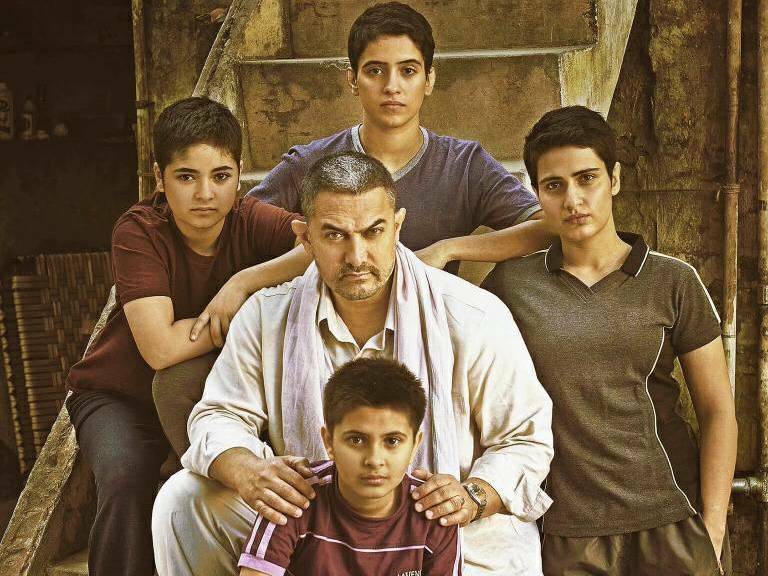 Iss #Dangalvaar rahiyo taiyaar! #DangalTrailer out on 20th Oct!“. After the special screening filmmaker Karan Johar tweeted, “Just saw DANGAL…haven’t seen a better film in a decade……speechless!!!!“. 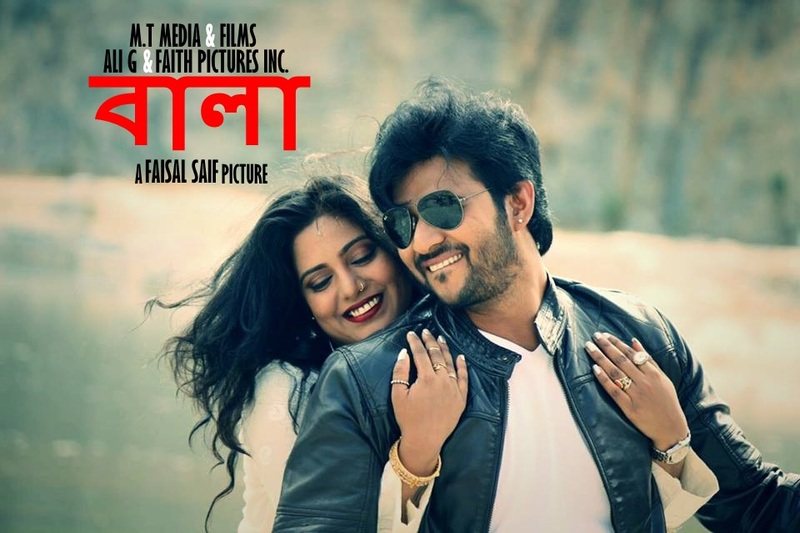 Some more celebrities have also reacted in similar way, which boosted the excitement level of fans as well as moviegoers towards Dangal, which is scheduled to be released on this Christmas i.e. 23rd December 2016. Also Aamir Khan is promoting his upcoming movie very smartly on a grand scale. 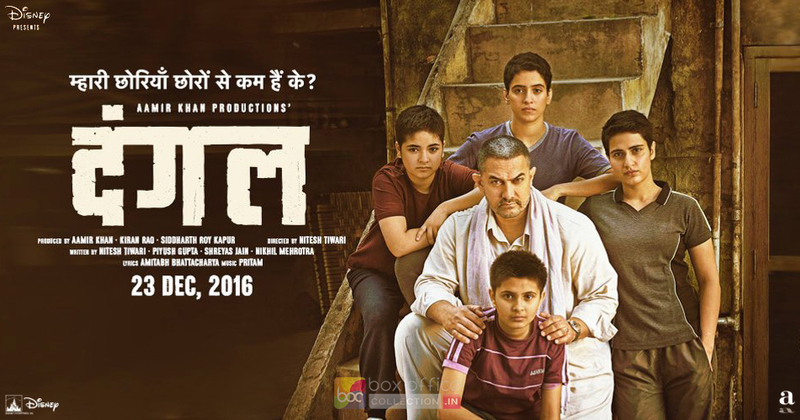 Dangal is a Indian sports drama biopic based on the real life of wrestler Mahavir Singh Phogat and his daughters Babita Kumari & Geeta Phogat. It is directed by Nitesh Tiwari and bankrolled by Aamir Khan himself under the banner Aamir Khan Productions in association with Walt Disney Studios Motion Pictures (India). Along with Aamir, the movie features Sakshi Tanwar, Fatima Sana Shaikh, Sanya Malhotra & Rajkummar Rao in pivotal roles.